As a Labour Councillor serving the Newland Ward in Hull I have various roles; I am a Cabinet Member for Hull City Council and I am a member of the Health and Wellbeing Board as the Portfolio for Public Health, Prevention and Safeguarding Adults. I have a strong ethos on reducing inequalities in society and supporting the most vulnerable members of our communities. 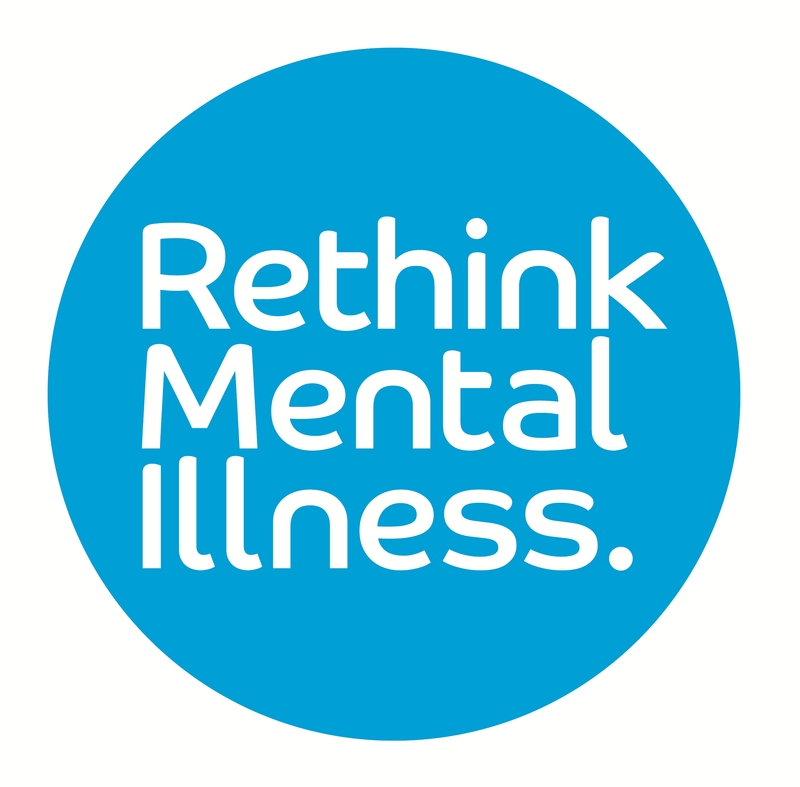 I am on a number of key external committees which link to improving mental health provision across the city which includes the Hull Clinical Commissioning Group’s Primary Care Joint Commissioning Committee and the Hull and East Riding Health Transformation Board.